Modern highway engineering demands special asphalt mixes utilizing modified bitumen. GloobeСore has developed a range of bitumen modification plants to meet this demand. 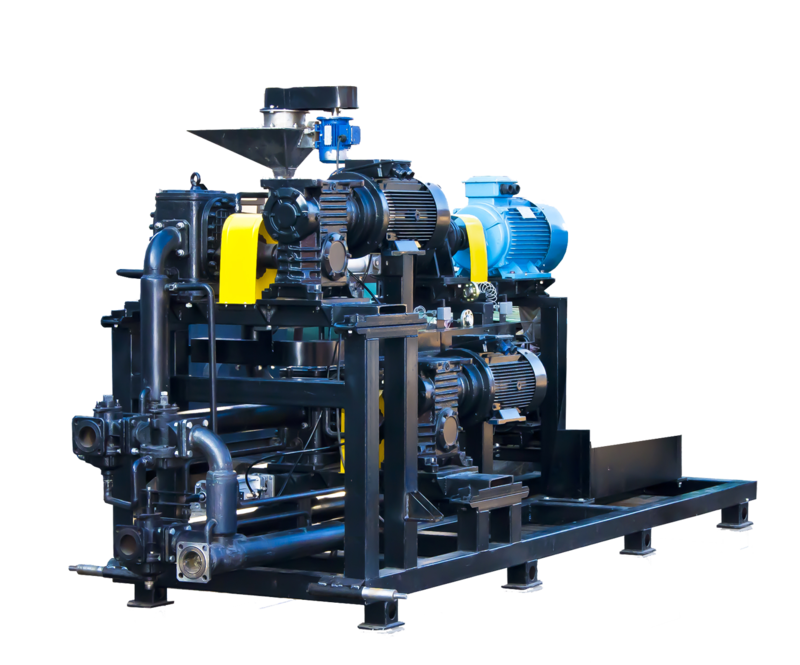 Bitumen modification systems developed and manufactured by GlobeСore are designed for producing of modified bitumen by means of injection of polymers, adhesion additives, plastifying agents to heavy asphalt (bitumen). GlobeCorе Modified Bitumen Plants is especially designed to fulfill the requirements of the specialized contractor/producer wishing to produce volumes of modified bitumen for tack coat and/or pot- hole patching mainly for in-house use. This means that the production capacity as well as the features and level of control of the plant have been purposely chosen to provide an economically feasible production units with the right quality performance for this production situation.